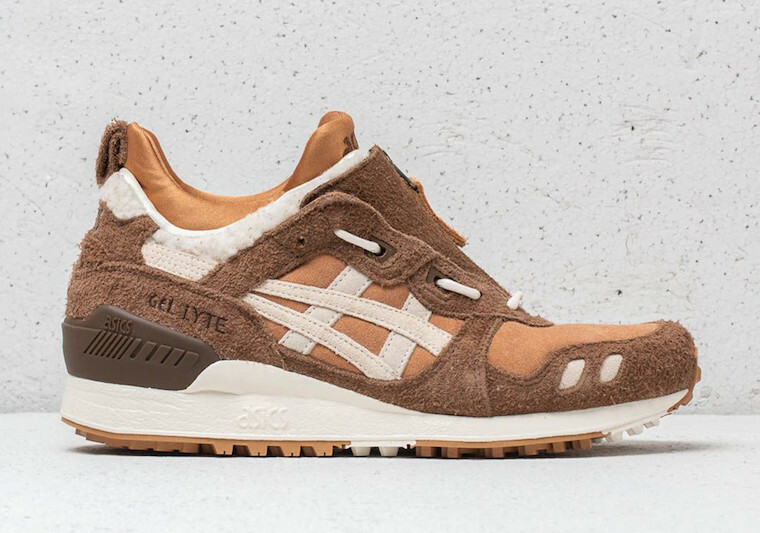 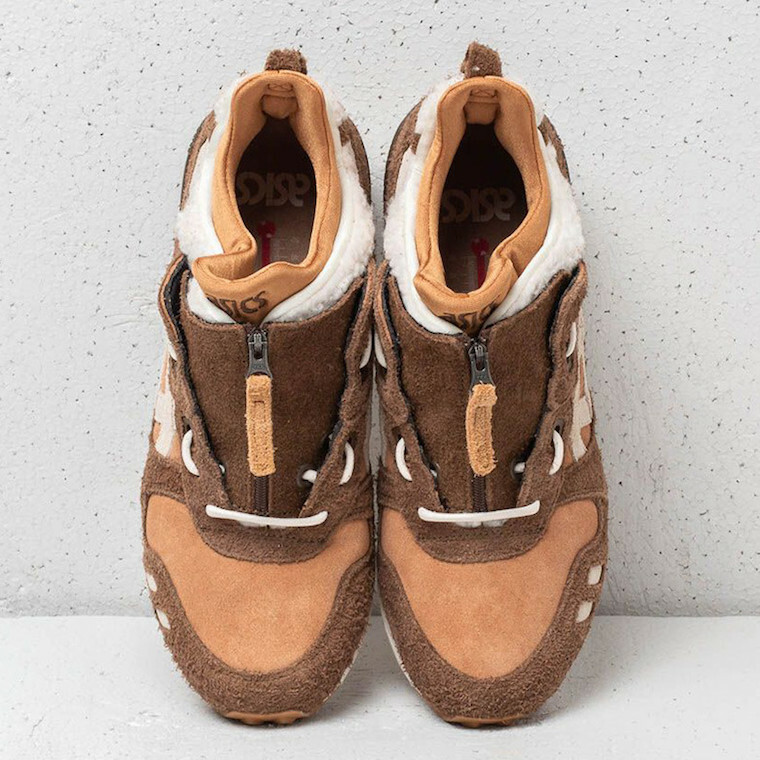 ASICS Tiger expands their Gel Lyte MT lineup with a winter-oriented iteration featuring hairy suede and Sherpa fleece built. 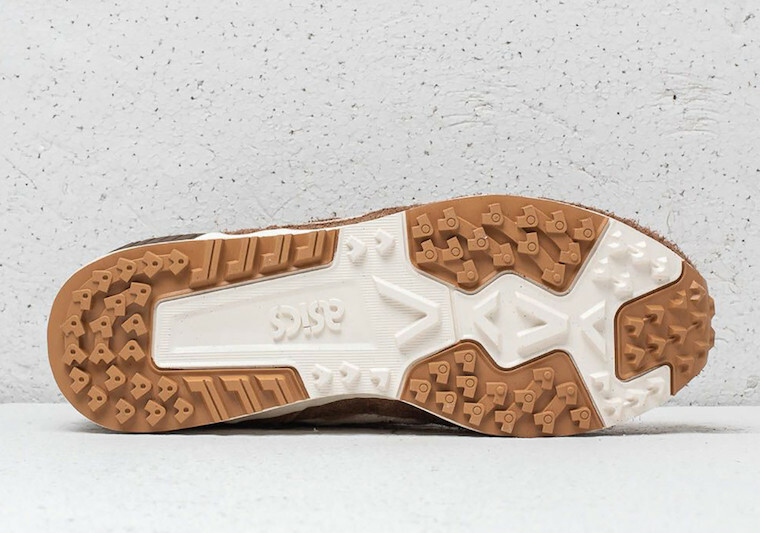 The shoe basically comes covered in multiple shades of Brown and Khaki followed by a Gum rubber sole. 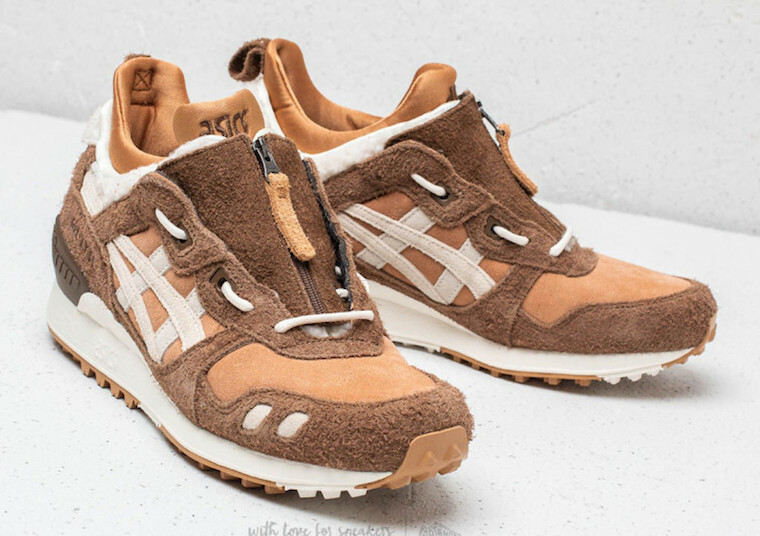 This particular Gel Lyte MT has been further enhanced with a combination of smooth suede, hairy suede, Sherpa fleece and leather construction that provides one with a much more premium look and increases its durability as well as stability. 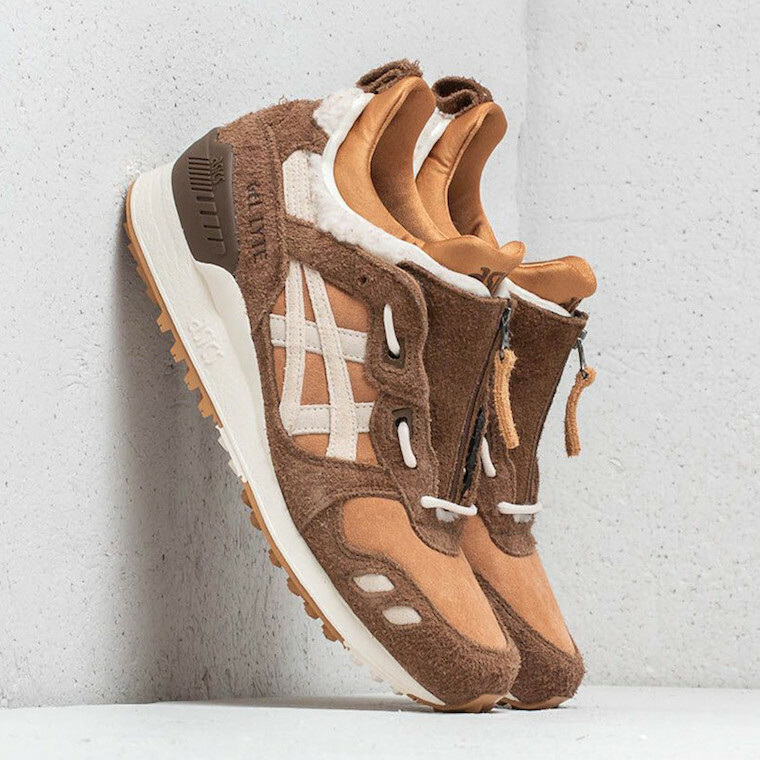 Check out more detailed images below and grab a pair for yourself already at any select ASICS retailers.